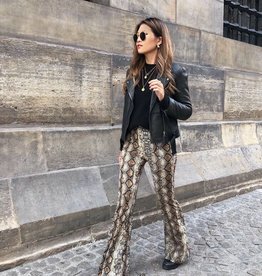 We can't get enough of leopard printed items! These Sahara Leopard Flared Leggings is super soft, comfortable & super fashionable. The model is high waist and has an elastic waistband. Pair up with our Liv Rib Knit Sweater for a head turning look! 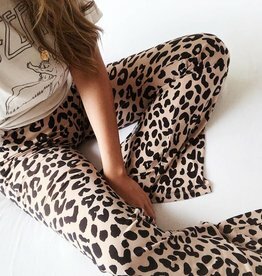 These new leggings is the same as our Gold Leopard Flared Leggings, but the colour tone is a bit lighter and warmer, also the leopard print is a slightly different. 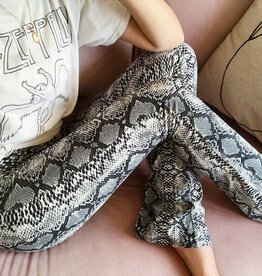 Note: Each legging has its own leopard print pattern.